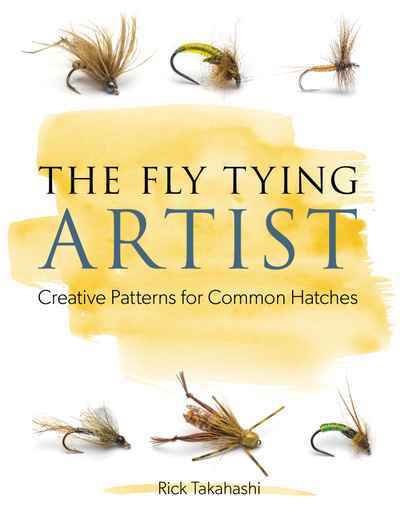 A collection of Rick Takahashi's most effective fly designs, this book emphasizes Rick's background in art (color and design theory) as well as share tying tips and fishing methods. 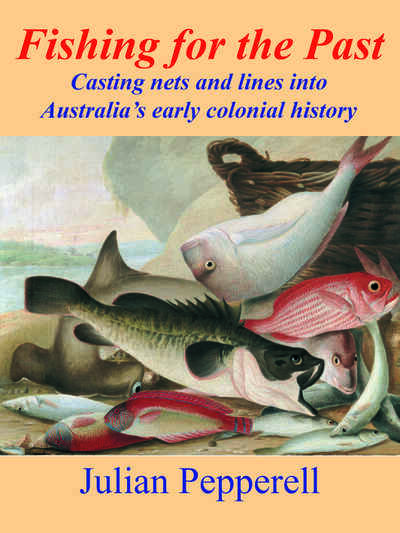 Takahashi was the primary author of Modern Midges and Modern Terrestrials and while recipes for his flies were included in these books, the tying steps and stories behind them were not. 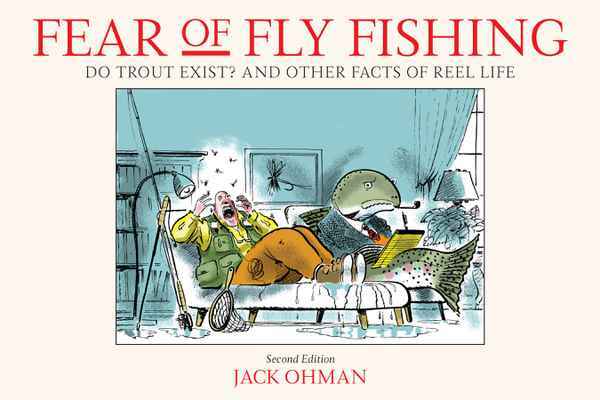 Flies included in the book will cover the range of trout fly design possibilities and the major food groups.